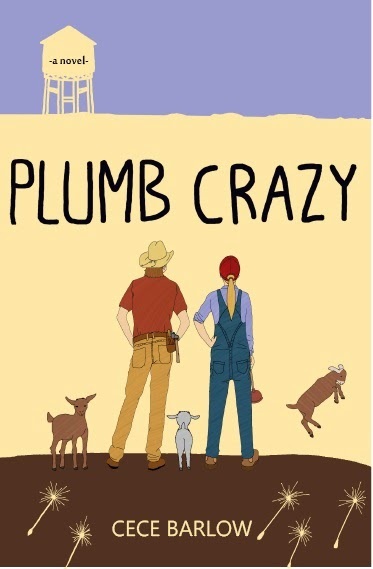 Plumb Crazy will distribution will be expanding. If you need some tunes, here you go: The PLUMB CRAZY playlist. Enjoy!